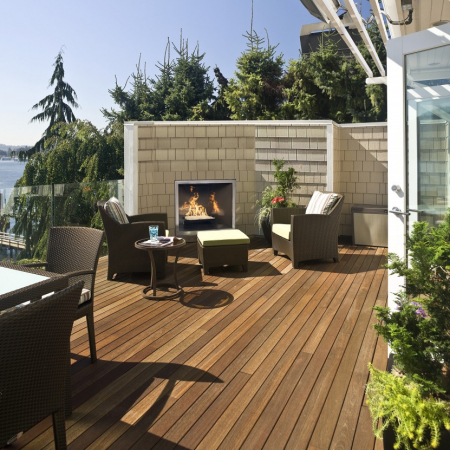 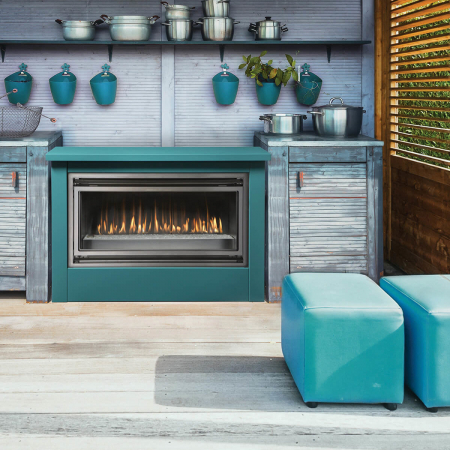 The success of the Regency Horizon series can now be extended to outdoor living areas. 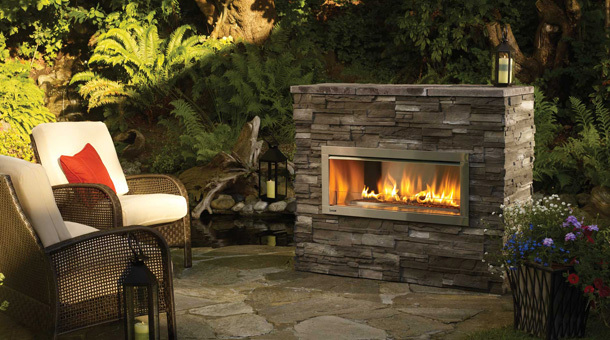 All of the sophisticated, contemporary styling and quality workmanship is mirrored in this dramatic outdoor fireplace. 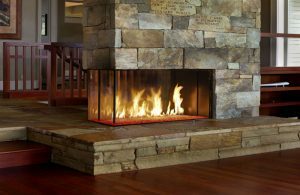 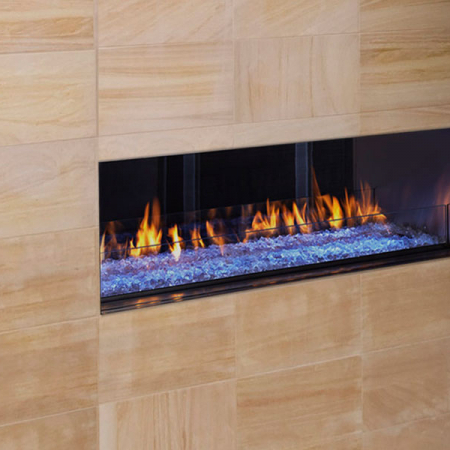 This fireplace delivers beautiful wide angle flames amplified by a reflective stainless steel body with the choice of reflective crystals, volcanic stones or a ceramic drift wood log set. 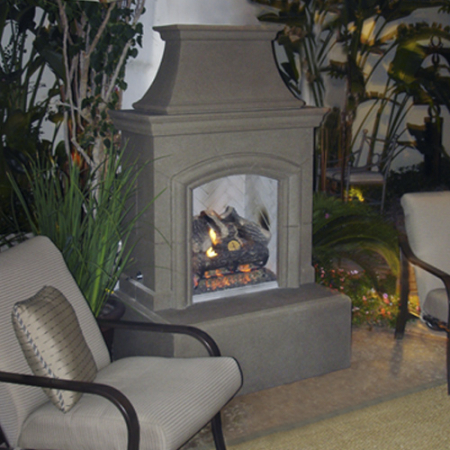 Quality, style and durable outdoor function make the HZO42 Outdoor Gas Fireplace a perfect outdoor option.